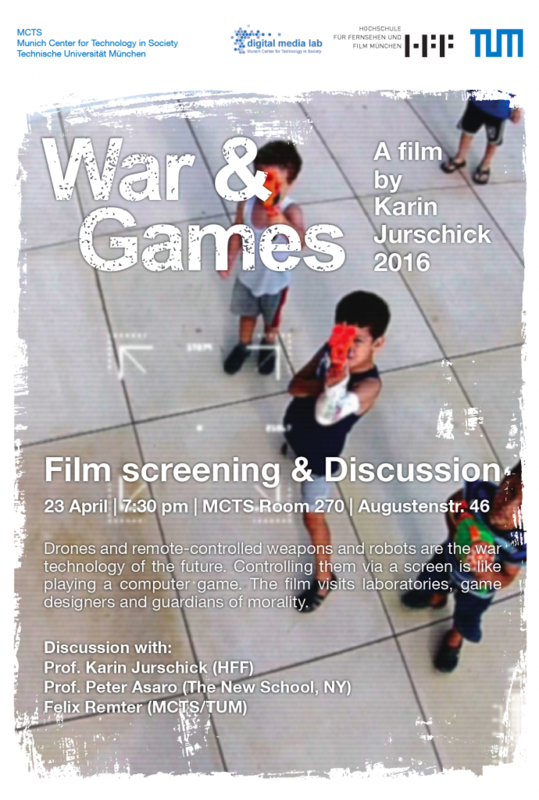 Bestelmeyerbau 1st floor (next to Carl von Linde Auditorium). 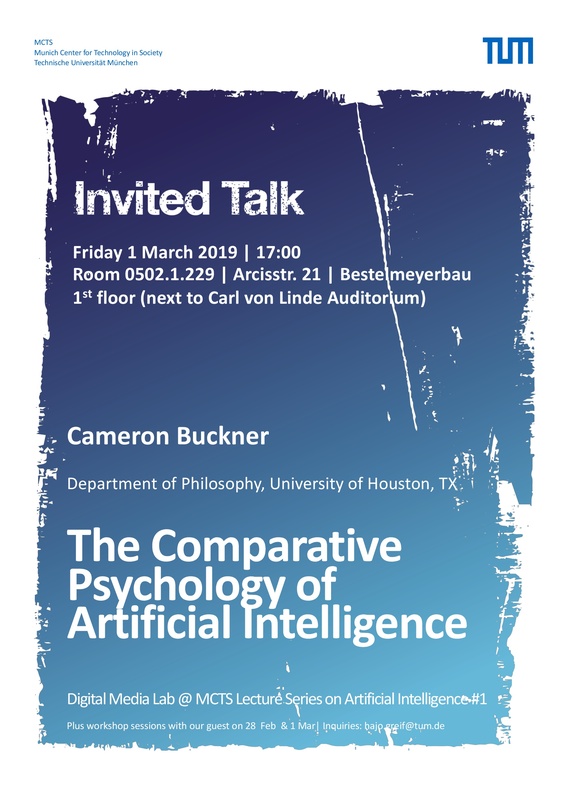 This presentation will focus on the way anthropomorphism/anthropocentrism interface in the evaluation of deep learning neural networks, especially with the recent turn to using deep learning as models in cognitive neuroscience. Does their training require too many exemplars to be said to learn the way that humans and animals do? Are their operations forever opaque to human understanding? Can their decisions be justified? To take one example, researchers have begun using additional layers of machine learning produce verbal comments to “justify” the network’s decision on some particular exemplar. This method uses linear classifiers to correlate verbal reports recorded from human subjects (i.e. while playing a game) with network performance when it reaches a similar outcome in a similar situation. Concerns of anthropomorphism and anthropocentrism should be considered here, however, given that the justifications are generated ad hoc using powerful statistical methods, rather than playing a causal role in the networks’ “decisions”. But are human justifications much better? Much could be learned by reviewing methodological considerations from comparative psychology, which has long grappled withthe difficulty of fairly comparing different classes of mind. Such focus may also cut back against introspective justifications in human psychology, where there is similar evidence that verbal justifications are often ad hoc and do not play a causal role in the decision-making process. This lecture is part of the interdisciplinary lecture series on contemporary issues in Artificial Intelligence hosted by the Digital Media Lab. 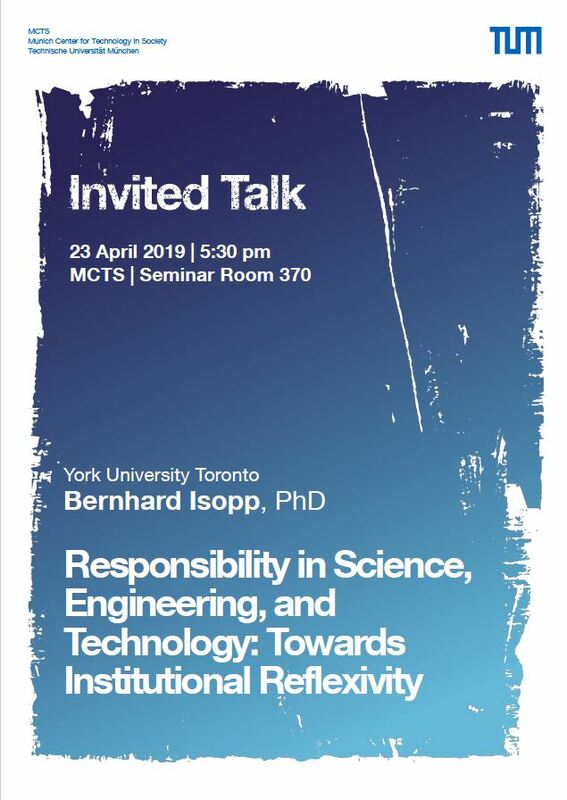 This event will be co-hosted by the Engineering Responsibility Lab at MCTS, and opens its own public lecture series.